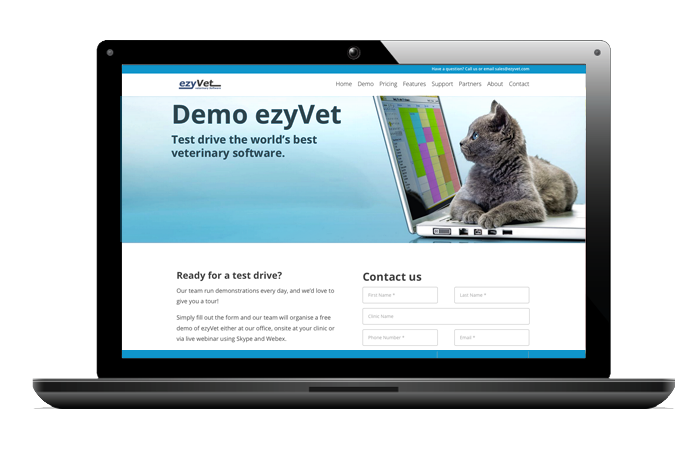 The majority of veterinary software programs separate the clinical record and invoice. This means you have to enter in everything you’ve done clinically, then go into the invoice and manually enter in all of the charges. We feel that this is inefficient and also leads to charges being missed. Billing Triggers solve this problem by automating the billing process. If you book a consult, the consult fee will automatically be added to the invoice. If you request a diagnostic test, do a procedure, prescribe a medication or give a vaccination, these charges will also automatically be added to the invoice. When you are finished, simply open up the invoice and make any changes as required!